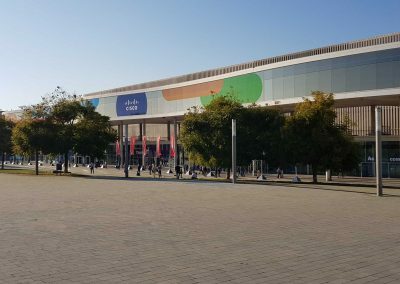 CISCO Live 2018 took place in Barcelona at the end of January. 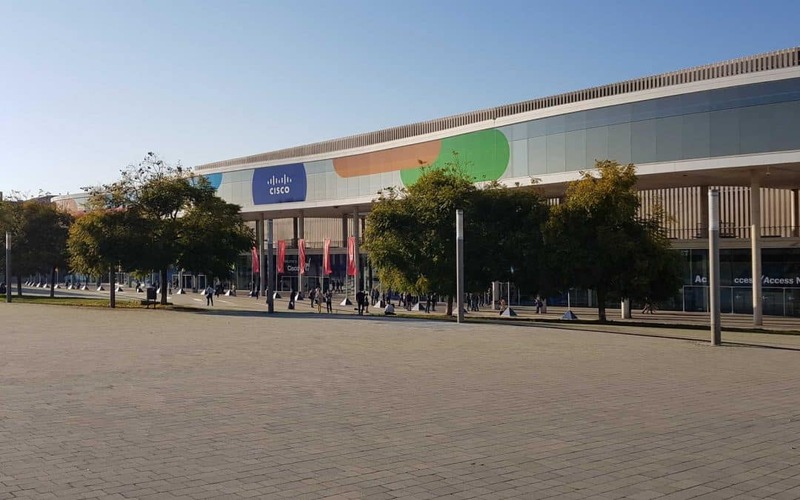 Organised by Cisco, the event offered attendees the opportunity to attend more than 700 education sessions including conferences, panels and workshops, and covered numerous topics with a particular focus on the digital transformation of business. The popularity of Cloud and service virtualisation thanks to their ease of use and rapid deployment, both key assets. The rapid development of SD-WAN technology which is substantially changing the approach to telecoms network architecture including the concept of «Network Programmability», which increasingly allows us carry out tasks such as reporting or provisioning automatically thanks to the use of centralised and programmable management consoles. This technological breakthrough enables us to create or develop company networks using any kind of connectivity. Security remains a major issue for businesses, particularly with the huge increase in connected devices. Human behaviour remains the top threat to security, particularly with use of social engineering. Employees need to be given regular awareness training in order to reduce these risks. Finally, essential changes to the role of network engineer are needed in order to predict and understand all these developments. A network engineer must know how to handle equipment, interface it within increasingly-complex networks and know how to programme it (API, Netconf etc.) focusing on Cloud Computing solutions.